I’ve outlined the best Instagram video format that everyone should use, ways that you can increase video quality, and I showcase some examples of the best Instagram videos on the platform. 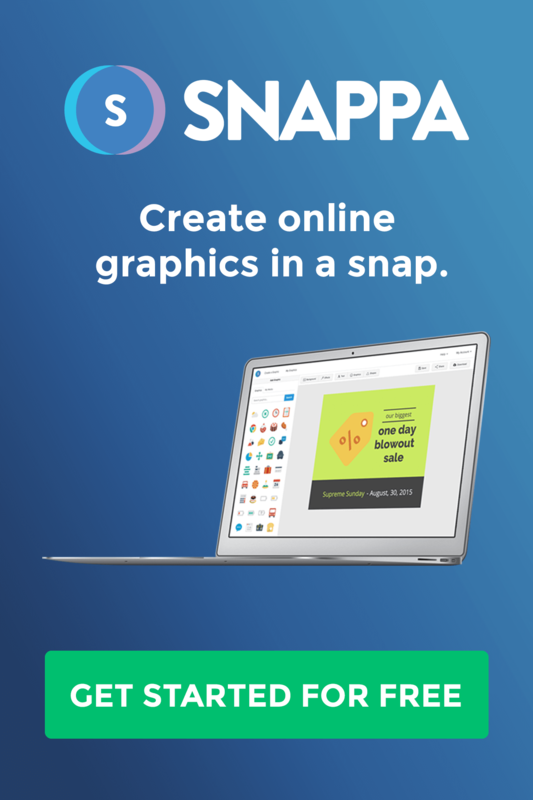 Bonus: Creating graphics for Instagram? 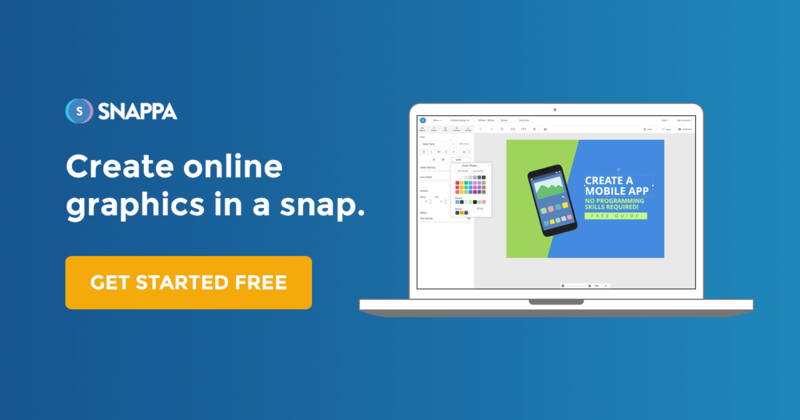 Try our graphic design tool and access hundreds of free Instagram templates! What Is the Best Instagram Video Format You Should Use? The best Instagram video dimensions you should use are 864 pixels (width) by 1080 pixels (height) amount with an aspect ratio of 4:5. These dimensions and aspect ratio help are optimized to give you more screen real estate for your followers. Wide screen videos might look great on YouTube or Facebook, but on Instagram where most users are on mobile. It makes sense to maximize the vertical dimensions of a phone. Some methods of file transfer actually compress video to help optimize the file move, but this ends up killing the quality of your video by the time it gets posted from your phone. To make sure that you are uploading the highest possible quality video on Instagram, you will need to: use the best camera you have, upload on a solid internet connection, and use the right video settings. When you get the best Instagram video format with the right settings, you can upload flawless videos for your followers. I’ve compiled some of the best filmmakers on Instagram and display some of the best videos I’ve seen posted on Instagram in various video formats. Yes, some of these videos might have been taking from very expensive professional cameras, but the video from Andy To was actually taken from an iPhone and the video quality on Instagram was very comparable to the other videos I showcased. What you can see from these Instagram video creators is that they use the 4:5 aspect ratio because they are looking to get the most screen real estate possible.